What is CBD? 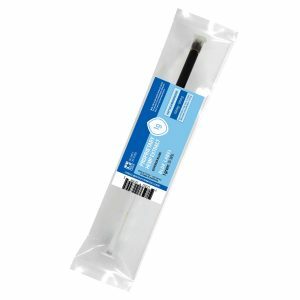 What is CBD Isolate? 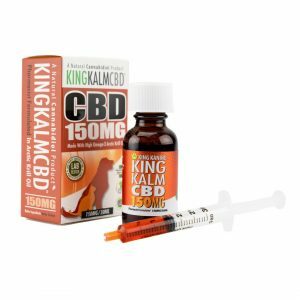 What is Full Spectrum CBD Oil? 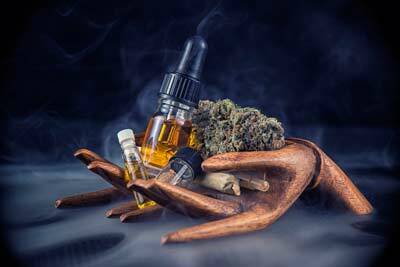 Home » What is CBD? Cannabidiol (better known as CBD), is a natural constituent of Industrial Hemp /Cannabis, and is one of at least 113 cannabinoids identified in the Hemp/Cannabis plant. Industrial Hemp contains significant amounts of CBD and has no psychoactive effects unlike those associated with THC (Tetrahydrocannabinoid). 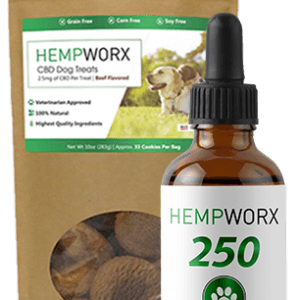 Hemp extract contains over 80 different phytocannabinoids, including CBD, CBC, CBG, CBN etc. Other natural constituents include, amino acids, many of the B vitamins , Omega 3 & 6 (fatty acids), and Terpenes. 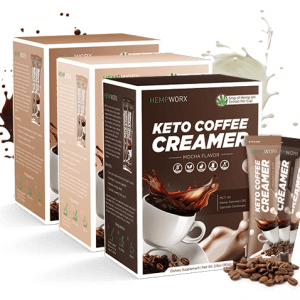 Non psychoactive Hemp, regardless of its CBD content, can utilise any part of the plant and can contain no more than 0.3 percent – dry weight – THC. 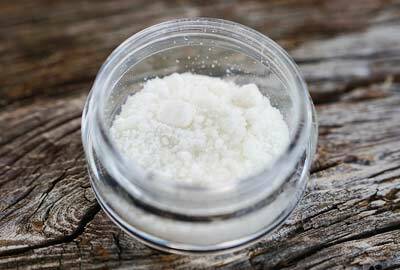 CBD Isolate: What is it? Why use it? CBD Isolate is a relatively new product in the Cannabidiol Hemp oil industry, and is proving very popular in both the retail and wholesale markets, due to its unmodified form and versatility. When CBD is extracted from the Hemp plant, you are left with CBD, other cannabinoids, Omega 3 & 6 fatty acids and other plant materials found in the plant. 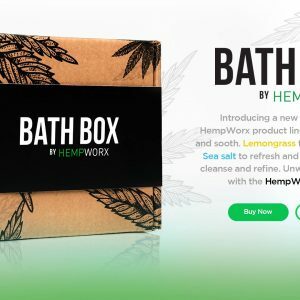 The resultant CBD oil is then purified and filtered to remove the plant material and then ‘winter-sized’ (cooling down of oil to remove impurities), to remove excess waxes. You are now left with a 99% pure CBD Isolate – a white crystalline powder that has no taste or smell and is THC free. Although CBD is very popular, it is only one of over 100 other Cannabinoids that have been identified in the Cannabis Sative plant. 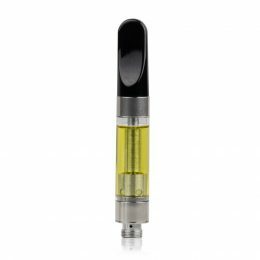 Full Spectrum CBD Oil, is different from Isolate CBD because it contains other Cannadinoids, essential vitamins and minerals, fatty acids, protein, terpenes and fibre, as well as CBD. The main compounds are CBD and CBDa (Cannabidiolic Acid) although CBDa is the most abundantant in Hemp. A process called Decarboxylation is used to heat the oil and change CBDa to CBD. 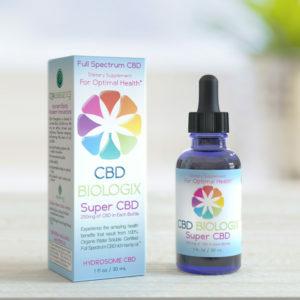 Full Spectrum CBD oil can have a greater effect than CBD Isolate, beacuse when lots of Cannabinoids work together they create the Entourage Effect, which increases the potency and effectivity of the oil.